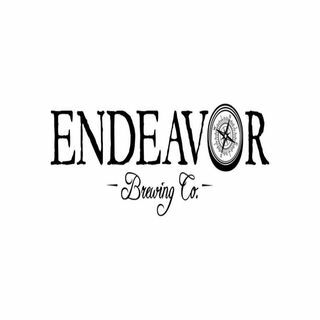 Michelle welcomes Hernandez Posada, owner of Mill Street Distillery in Utica, OH and Endeavor Brewing Company in Grandview, OH to the podcast. "While I didn't get into becoming an M.D., helping people was something that I always loved and interacting with individuals to try to help them in any way I could." "It's amazing. We have 21 across the state. Our distillers' guild alone I think has 17 ... See More members so it's amazing and we anticipate to exceed 30 by year's end so they're popping up across the whole state (of Ohio)." "And if you can provide a quality product that's developed locally, supporting the economy, creating jobs, they (the customer) will be willing to pay maybe a little bit more." "You have to ensure that's (your product) going to be competitive with anybody in the world. You have to legitimately feel that you can do that. If you don't feel that you can compete with other businesses at that level, then the ability to scale it (your business) is really unrealistic." "You need to understand that if you don't have the passion for what you're doing it's not worth doing."